Jamie Whincup says he was struggling for speed ‘everywhere’ around Mount Panorama as he failed to qualify for the coveted Top 10 Shootout. Whincup was 14th in this morning’s practice before ending up 11th in qualifying, rendering him a spectator for Saturday’s Shootout session. Refusing to blame a late red flag for his poor position, Whincup undertook an extended debrief with his Red Bull team post-session as they searched for answers. 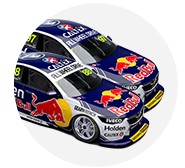 Team-mate Shane van Gisbergen has also struggled, turning 15th in practice into seventh in qualifying, still 0.8 seconds adrift of pacesetter Scott McLaughlin. “It’s a bit here, a bit there,” Whincup told Supercars.com where his car is lacking. “There’s no point of going into detail of where it is, but looking at the sector times, we’re down everywhere. “I’m not going to give you a hard luck story [about the red flag]. We had plenty of opportunity to go fast and we didn’t go quick. “It’s amazing, it’s not much and ‘boom’, you’re out of the 10. That’s the reality of this game, it’s crazy competitive, which is great for everyone involved. 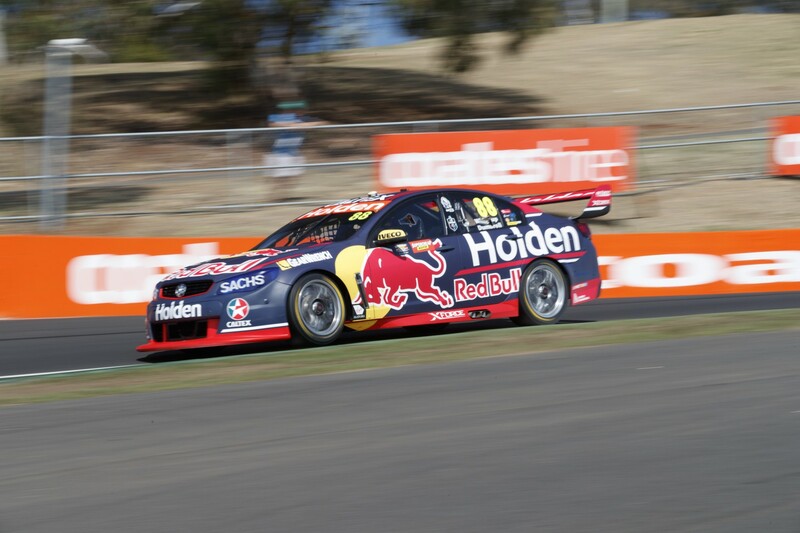 Whincup’s session started with a wild moment at The Chase on his first flying lap, spearing through the gravel at high-speed before rejoining without damage. “We changed the car a fair bit for qualifying and it didn’t brake anywhere near as well and it caught me out big time,” he explained. 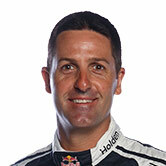 Whincup has just one practice session to make progress tomorrow before Sunday’s brief warm-up and the start of the race. The four-time Great Race winner hopes to make progress in Practice 6, but notes that forecasts of rain on Sunday may clean the slate for the race regardless. “We’ve got to try to find some pace in Practice 6, maximise that one and then roll on Sunday,” he said. “We’ve done heaps of race stuff and I’m confident we’ve got a good race car, at least in the dry. “If it’s going to rain all day [on Sunday], it doesn’t matter, though, but we want to know why we didn’t go quick.